Note: All assets of this mod were created from scratch by me, nothing was converted from other games. Little is know about Egil, The Mad Prince of Ered Calendor, a rich and powerful kingdom far away from Tamriel. Details of his early life in the kingdom was lost through time, but what he did was never forgotten. He betrayed his own by allying with the Dragons, a great war began, and after years of battles that almost destroyed the kingdom, Egil’s army was finally defeated. 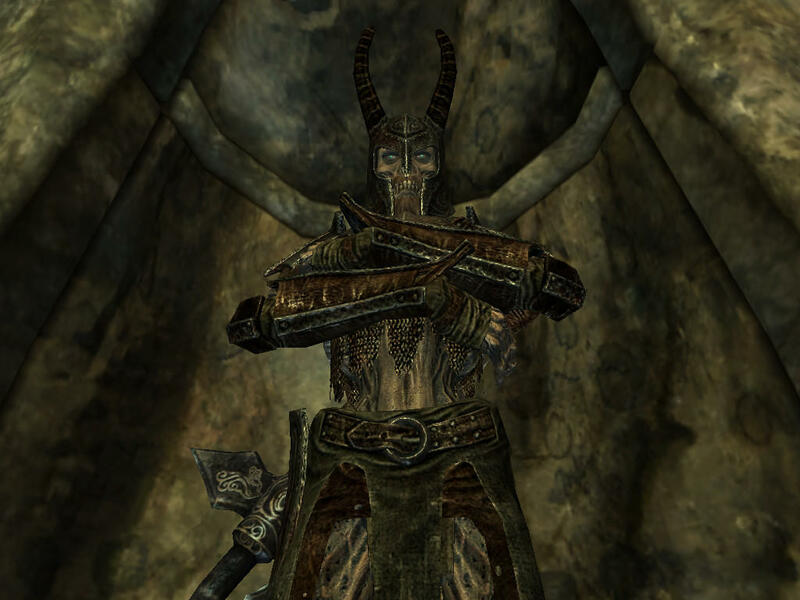 In disgrace, and out of options, he fled to Tamriel, taking refuge with other dragon cultists. After regaining his strength, Egil returned to Ered Calendor, and there stablished a great fortress, hidden somewhere in the vast forests that surrounded the mountain chains of the Kingdom. Right now, just as his early life, little is know about what happened next. Rumors usually says that Egil, once again failed his objectives, then, fiding no more purpose to live, took his own life in shame, an desperate act in vain, because rumors also says, Egil got in his feet, but this time, as undead. No one ever knew what was his motivations, but one thing is certain, the story of Egil its mostly covered in a cloud of mystery and controversy, that in the end, leaded only to his own demise. Egil, differently from his knights in the kingdom, preferred the fight style that Rapiers had, wielding his might blade with elegance, he created several movements while training in the courtyard of the castle, in battle, enemies were no match to his agility and extremely fast lunges. This weapon features a Dark Souls upgrading style, see the materials below. Note: This weapon can’t be tempered, all upgrading is made on Anvils and Blacksmith Forges. The blade has slightly increased speed and higher critical damage and chance. 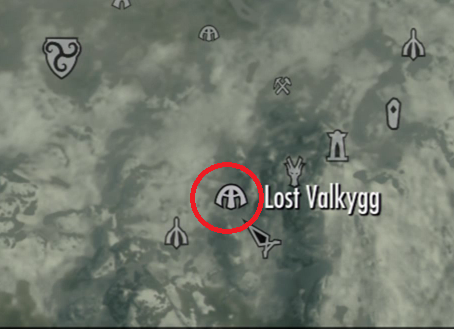 Lost Valkygg, a dungeon found on the Labyrinthian complex. 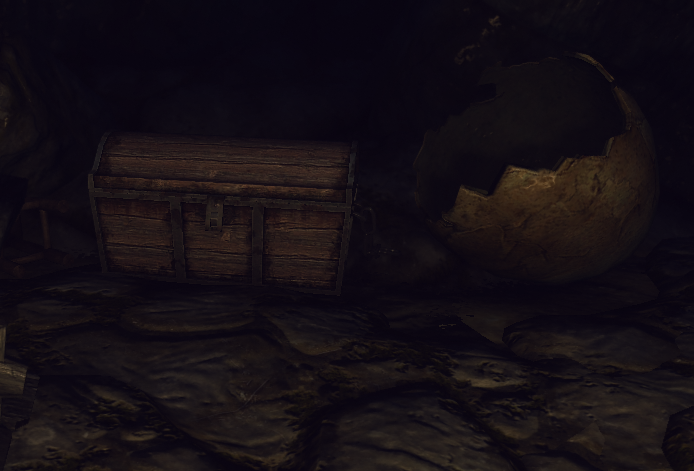 The weapon will be inside a chest, in the room before a big hole, where a Deathlord﻿ is lurking around. Tgx42﻿: For his awesome pictures! And speciall thanks to Razorwire’s Workshop﻿ for his amazing tutorial on Nifskope that helped me making the chest animations, and learning nifskope even more!